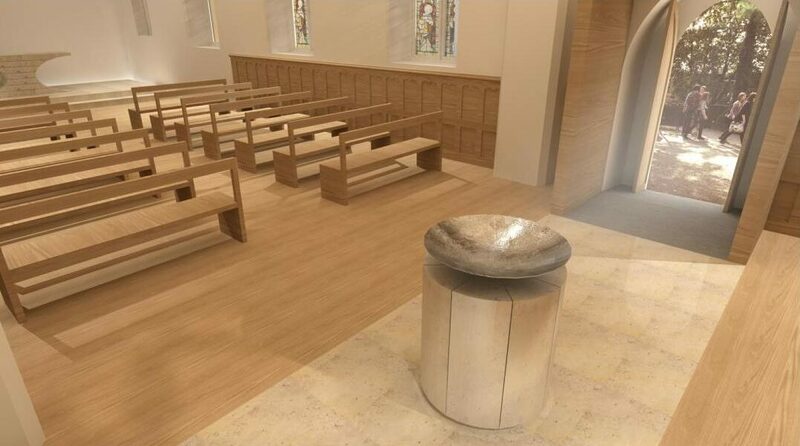 Take a closer look at the University of Winchester’s Winton Chapel. In this article, Dezeen takes a closer look at the design elements of the renovation and extension including the use of stunning, anodised aluminium cladding. This eye catching design feature incorporates intricate perforation allowing the extension to emit a golden glow at night. Evolution5 was proud to provide the Cost Management services on this eye catching project alongside the rest of the team.